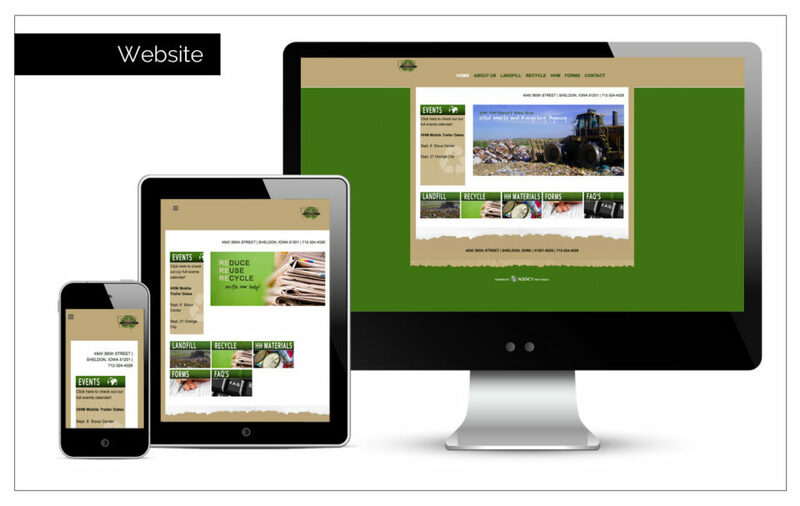 Creative Brief : Northwest Iowa Landfill needed a website to educate the public on recycling, hazardous chemicals and more. They needed a FAQ page as well as fillable forms for disposing hazardous materials. They also wanted links to informative slide shows and to be able to update the site with board minutes. Their site now is a hub for all things waste management.